That was all the useful information the note provided about this change, so while I await responses to my inquiries to Sling and Channel Master, it’s a good thing that I have enough questions and speculation to fill the gap. Who initiated this change? Is Channel Master just shifting Sling viewers to the Sling Android TV app, which I would presume to be available on the Stream+? (Apparently not, see update below.) 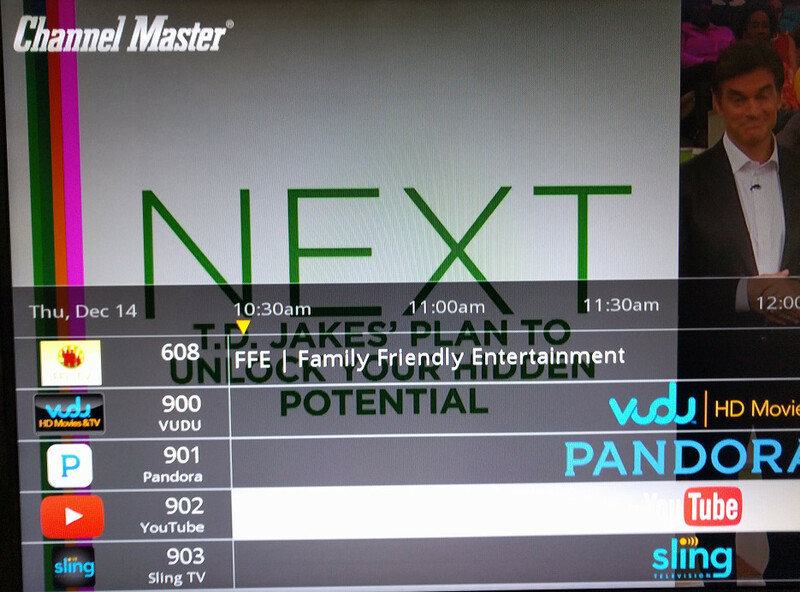 Did Sling want to make changes that wouldn’t fit on the DVR+? Or for some truly wild speculation, will Sling use CES 2018 to announce a local OTA DVR for AirTV? I doubt that we’ll get all of those answers before next month, but I’ll update this as soon as I hear anything more. Update: Channel Master emailed me to say that Sling initiated its removal from the DVR+. CM wrote, “Unfortunately, we do not have a reason behind their decision to pull the support.” I’m sorry to see it go.